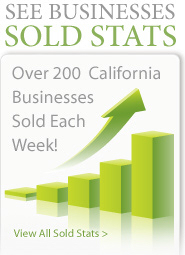 Are you trying to sell or buy a Dry Cleaning, Dry Cleaners, California business? 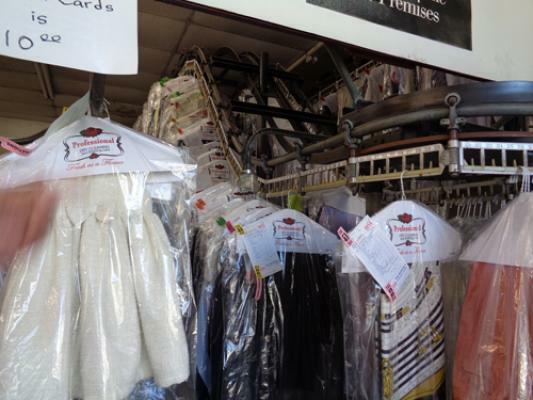 Advertise your Dry Cleaning, Dry Cleaners business opportunity for sale or wanted to buy request on these pages. 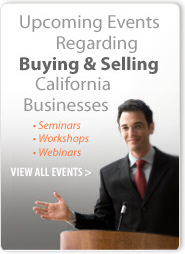 These businesses are being advertised by owner/sellers, business brokers/agents, business buyers, and intermediaries. 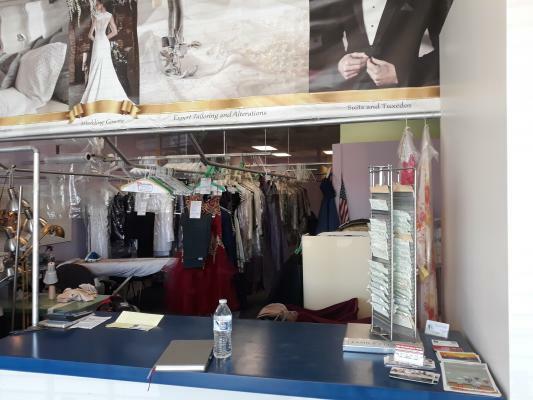 If you would like to list a Dry Cleaning, Dry Cleaners business for sale or business wanted to buy posting on these pages go to: place a new business for sale or wanted to buy ad/posting on BizBen or phone BizBen Customer Support at 888-212-4747. Thank you. 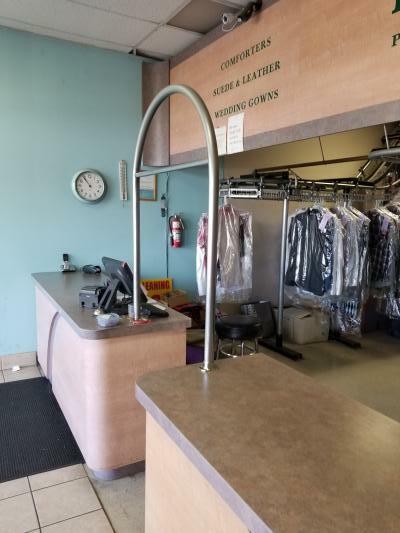 Dry cleaners well established in 3,400 s.f. With rent of $4,200 per month. 10 years established with a great reputation. Fully equipped with hydrocarbon plant 60 lbs and other related equipments are in good condition. Seller says pos system has good records for buyer to evaluate. Located at busy intersection in West Los Angeles. There is no competition around busy Olympic Blvd and La Brea. 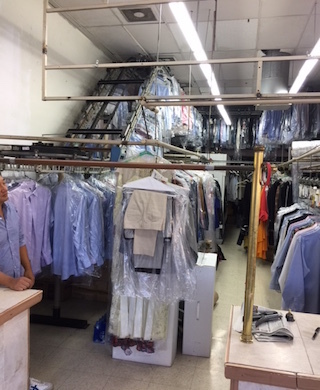 Seller has owned this cleaners for 31 years and wants to retire. Fully equipped with Hydro Carbon(50LB), 2 Press Dies, compressor, boiler & vacuum. 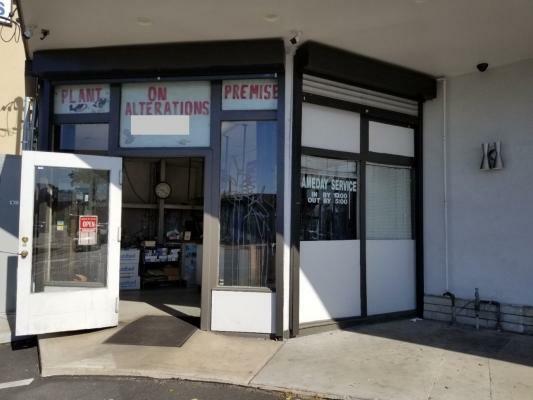 Dry Cleaners Agency And Alteration for sale. 1,150 sq.ft. Monthly rent $1,276.50 includes CAM. Ownership for 15 years and same location for 2 years. Good parking. 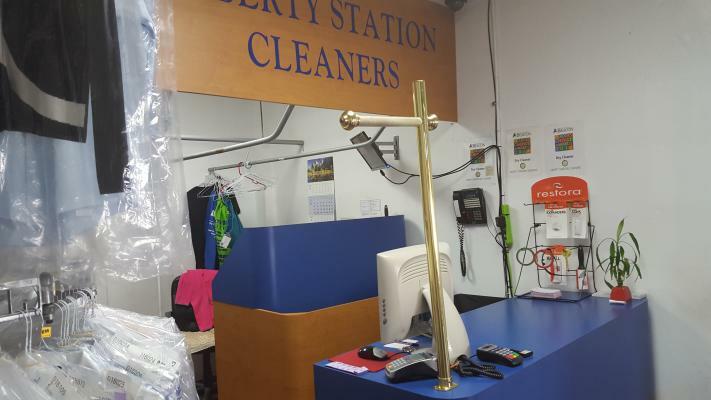 Dry Cleaners and Laundry service established 25 years ago. 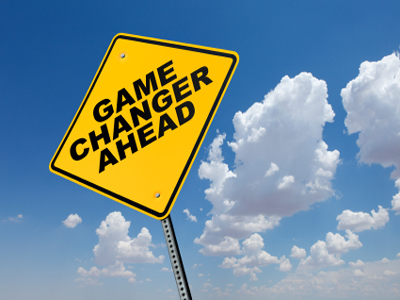 Upgraded machines to Hydrocarbon, so no need to change in 2022. Located on a busy corner of Rancho Cucamonga. The area has a good mix of business offices, shopping and residences. Water and trash are included with the rent. 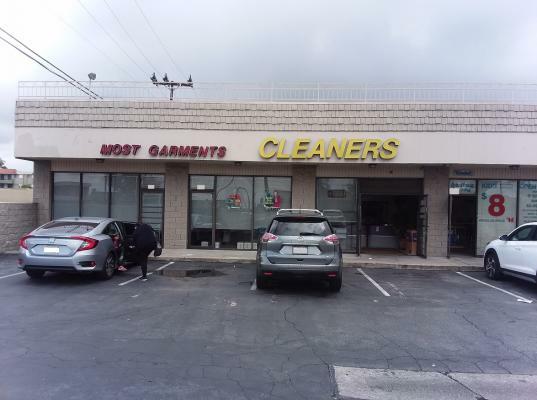 This is a well- established, profitable dry cleaning shop located in a safe and affluent city in santa clara county. 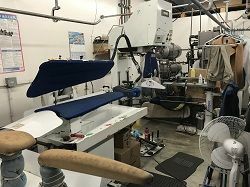 The plant is well equipped with a dry cleaning machine, a complete shirt laundry, a washing machine and a new boiler.the shop is clean, organized and well equipped. 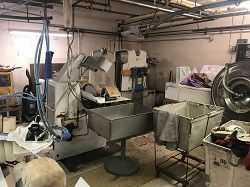 Fully equipped dry cleaning plant with Hi-Steam shirt unit and 60 lb. Hydrocarbon machine. Located on Sepulveda with ample parking. Good prices. Very few competitors in the trade area. Low rent for the next 11 years. 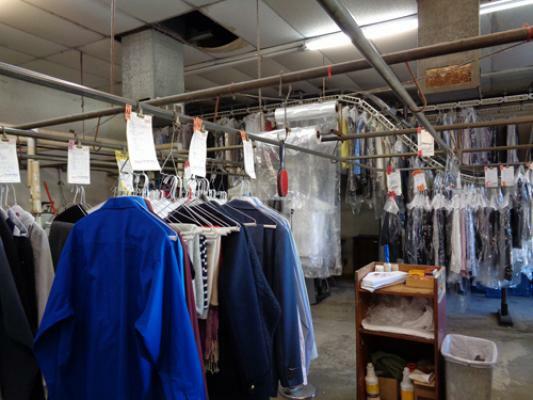 South Torrance dry cleaning plant & agency in Rolling Hills Estates are being sold together. Total sales are $600,00 per year, with $252,000 in sales for the plant, and the agency does $348,000. 60 lb. Union Hydrocarbon dry cleaning machine and Sankosha shirt unit. 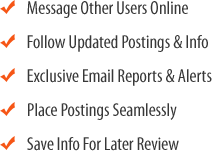 SBA financing available. Located in high traffic Vons anchored shopping center in Rancho Park (West Los Angeles area). 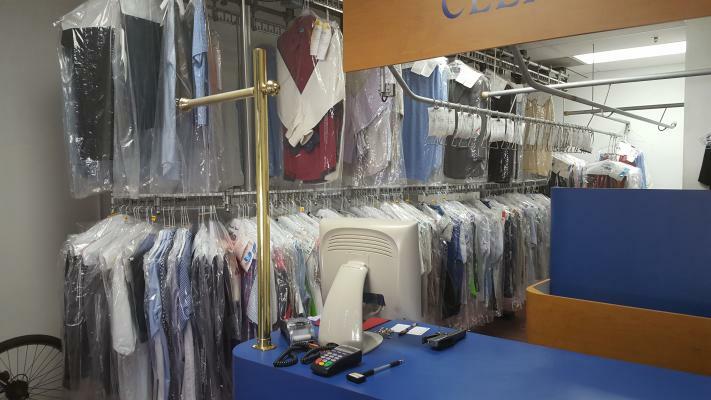 High income area and good prices: pants $7.50, suit $14.75, dress $14.75, blouse $7.50, laundry shirts $2.09. Owner will carry some of the financing. High income area. One of the best centers in Malibu. Equipment is in great condition. Owner is retiring. 45 lb. Biotech Hydrocarbon machine. All-in one Unipress shirt unit. Owner retiring with over 30 years at this location. Smart & Final anchored center on Ventura Blvd. in Woodland Hills. 10 minute parking and low rent compared to sales. High Traffic street in a dense beach community. 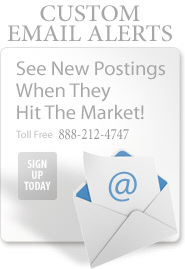 Affluent area with plenty of room to grow the business. Semi-absentee owner. 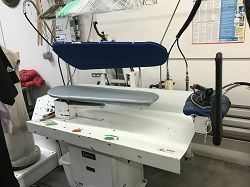 Perc machine that will need to be replaced by 2020. 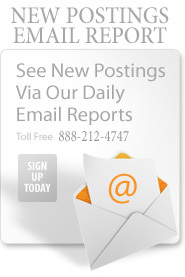 Low lease rate compared to market rent. As is asset sale dry cleaners. 1,200 sq.ft. Monthly rent $4,900 includes CAM. 5th Generation Dry Cleaner Machine need to replaced in year 2020. Currently Absentee Owner, 3 Employees Running business been employees for 20-25 years. Located in Small Shopping Center at Beverly Glen area. 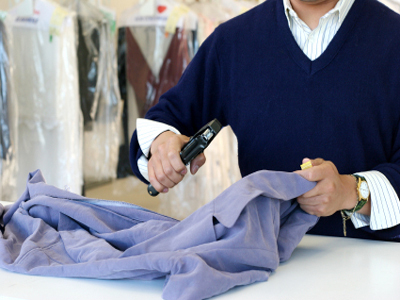 Dry cleaning operation with wet cleaning machine. Same owner for 15 years. Ample parking in front of store. Owner says steady gross sales over many years. 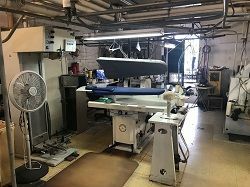 Shirt machine, pants press, does alterations, etc. 1 employee. 2,000 sq.ft. Nice store. Motivated seller wants to retire. Owner will finance to qualified buyer. 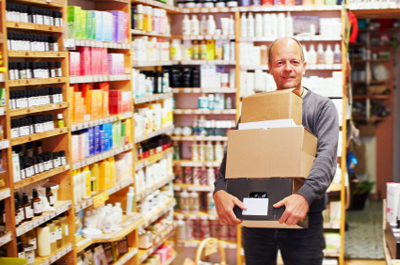 Located in a major shopping center with Vons and Rite Aid as anchor tenants. Been in same location and same owner for over 30 years. currently being ran as a semi-absentee owner, lots of upside potential for new owner operator. Totally equipped for tailoring. 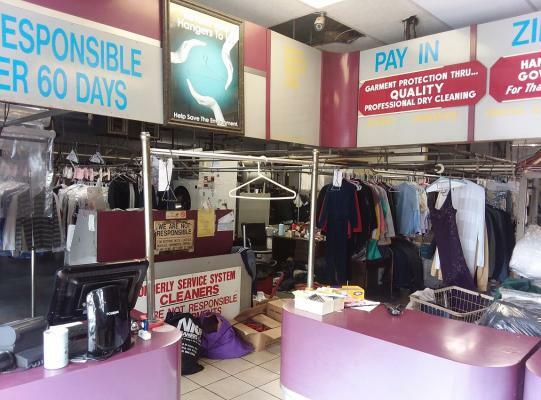 Dry Cleaning Business for Sale. 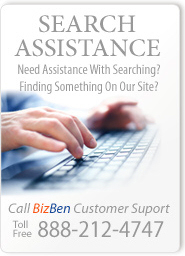 In house cleaning and loyal customer following. Biotec 35 Wet Cleaning Machine is good and durable. All equipment in good condition says the Seller. Inventory and Work in Progress to be split between seller and buyer 50/50. Lease End 01/31/2021. Established: 10 years. 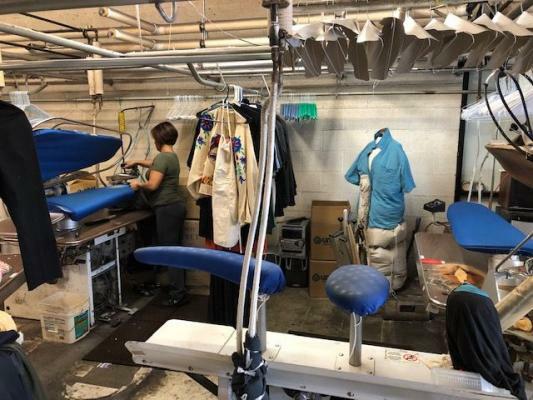 Profitable Dry Clean Agency in Upscale high income area. Stable monthly income and net profits. Loyal long term clients. Low OPEX. Simple operation. Excellent corner location in large professional office building close to busy down town. Strong lease. 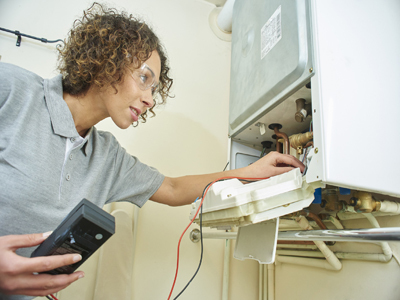 Same trusted brand name for over 25 years. Dry cleaner plant for sale. Has Dry Cleaner Machine with Single Buck Shirt Unit. Convenient location and can be walk to the shop from the neighborhood. Seller willing to train buyer. 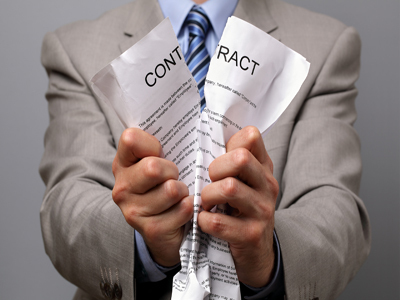 Buyer needs to take out new lease from the building owner. Reduced sale price. 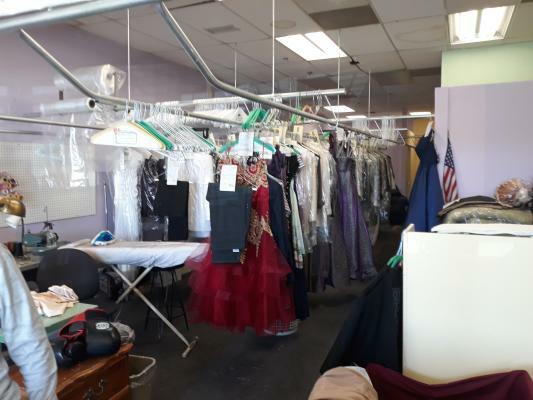 Great opportunity for well established, profitable dry cleaner. The store size about 2,200 sq ft. Asking Price $175,000 include fixtures, furniture, and equipment. Owner wants to retire. 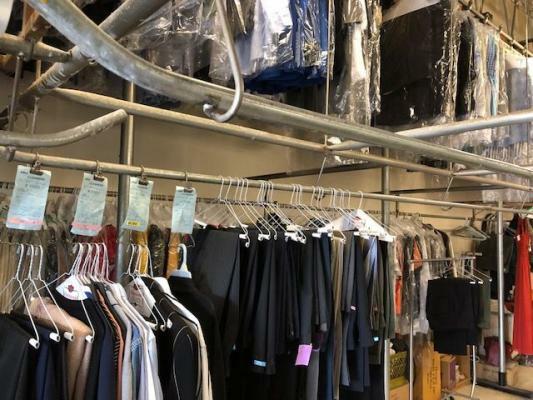 Before you buy a California dry cleaners, read these crucial tips concerning buying a California dry cleaning business by Peter Siegel, MBA at 866-270-6278 (BizBen Director & Business Purchase Financing Expert). 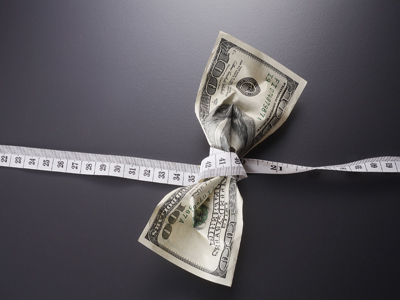 Discover why a dry cleaner business for sale needs to be "green" to be profitable. 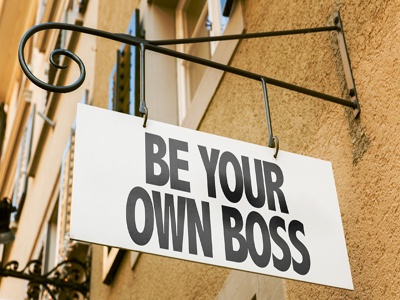 Buying a business with a partner/partners, family members can make one think twice about ever doing it twice! 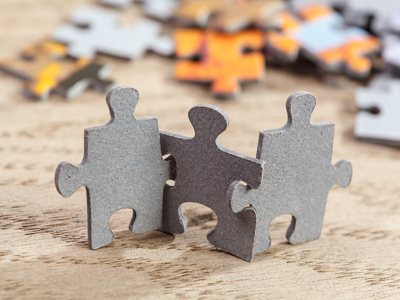 However in this BizBen Discussion Post Joe Ranieri (Orange County Business Broker at 714-292-5448) chats about identifying roles, defining goals, attorney visits, and other relating issues.